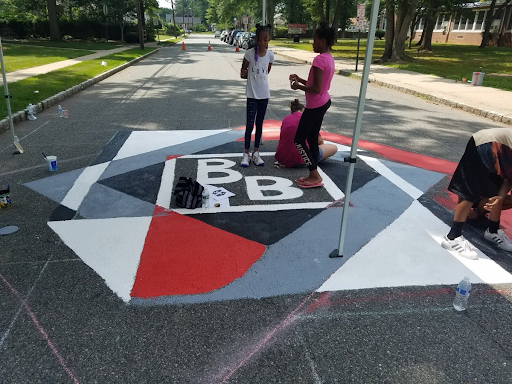 Bound Brook’s team addressed traffic safety and enhance their walkable community by installing parklets and murals along Hamilton Street. 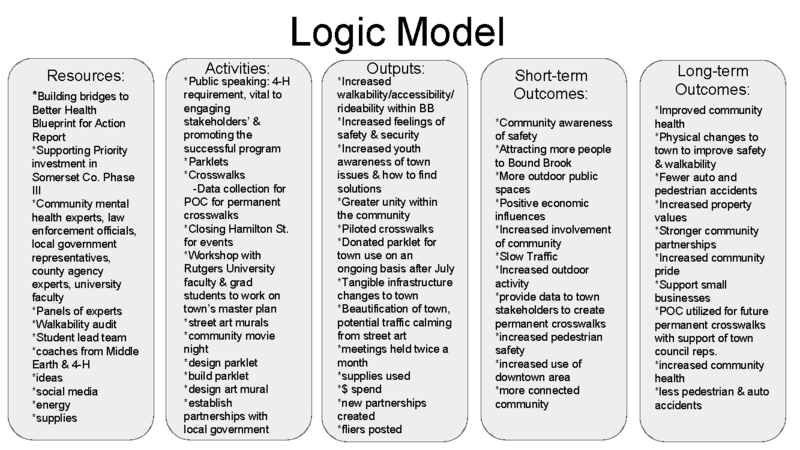 They launched interventions at sites in their community that had low walkability scores. 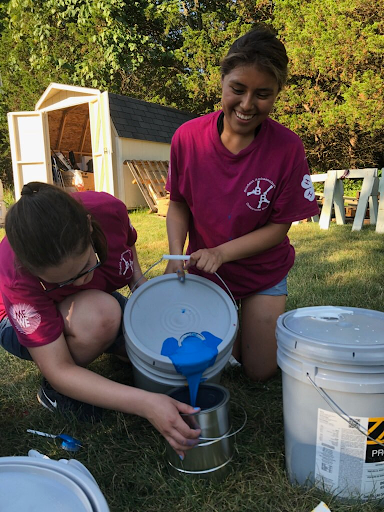 The teams created: Four street murals, a few high-visibility temporary sidewalk murals, and one parklet, named Pina. 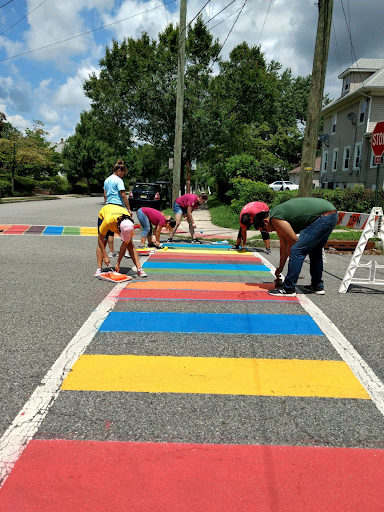 The team found that despite the community’s appreciation of the beauty and design of the crosswalks many community members still did not use them. Further, drivers seemed to stop more at the crosswalks. 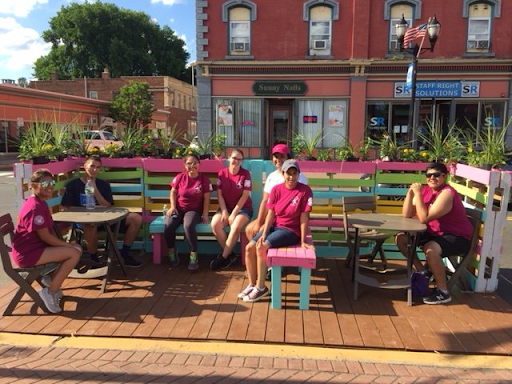 Finally, the parklet drew much attention to the project and the town responded positively to the idea of it. 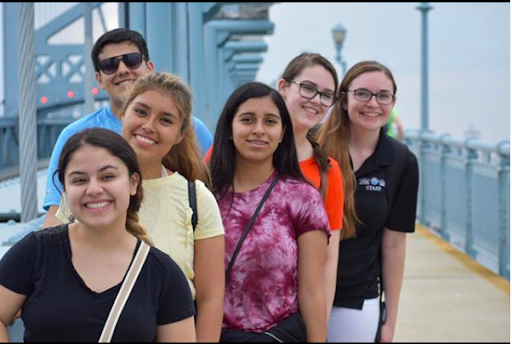 Overall, youth engagement seemed high and the project seemed to positive impacts on the youth involved. Page last updated by Institute for Effective Education at 11:37 am February 1, 2019 . This page was printed from http://iee.camden.rutgers.edu/bound-brook/ at 2:04 PM Sunday, April 21, 2019.